Police need help from the public..
Police are after witnesses to a disturbing incident in Newcastle West last month, where a woman was seriously assaulted. 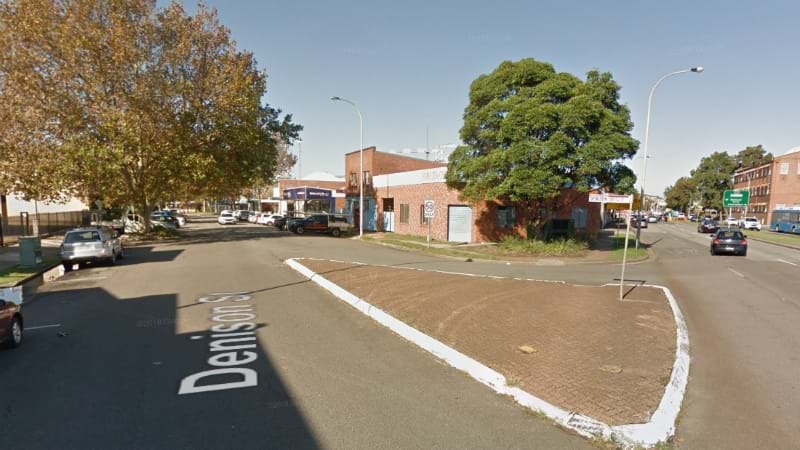 The 21 year old was left badly injured in the attack in Denison Street, near the Parry Street intersection on the night of Sunday January 20. She was taken to John Hunter Hospital in a serious but stable condition. Detectives have launched a fresh appeal to find the man responsible, hoping someone saw what happened. “Many people frequent the area during the day and night," Detective Acting Inspector Anita Kruse said. “I am sure that some members of the public have witnessed this incident and, have either not realised what was happening, or have not yet spoken to officers," she said. At this stag, the only description of the attacker is a man with long hair who was wearing a white shirt with a cross on the front. Anyone with information should contact Newcastle Police Station or Crime Stoppers on 1800 333 000.